This article illustrates the importance of listening to students’ voices and the powerful learning that can happen when allowing them take the lead. As we made our way through the first year of our Primary Years Programme (PYP) journey, teachers at Summerhill International School shifted their focus from planning a unit of inquiry with their teams to a collaborative process that included the learners’ voices in the planner. Our five-year-old class was exploring the central idea, Members of a community can cooperate to achieve their common goals under the transdisciplinary theme How we organize ourselves. During circle time, the students discovered that their teacher had gotten engaged during the break and were excited to hear about her wedding plans. Upon hearing that their teacher had not yet had the time to plan for her wedding, one learner said, “It’s ok; we can help you plan”. Everyone was very excited about that idea and the Wedding Project was born. One way of thinking of learner agency is when learners have the ‘power to act’. When learners move from being passive recipients to being much more active in the learning process, and actively involved in the decisions about the learning, then they have greater agency. The students started by thinking about what they needed to plan for the wedding. As they started to share their ideas, they decided that they needed some way to record and remember their thoughts. They recorded their ideas on cards and stuck them on the wall. A system to organize all the ideas and everyone’s roles and responsibilities soon emerged as the students were readying to put their ideas into action. After a group discussion, the students decided to organize their ideas into categories and delegate who would be doing what. As they got started, they began to take on roles within their wedding plan. The students negotiated their responsibilities with their friends, managed their own materials, and then chose a space to store their on-going project. They also used the calendar to manage their own time by counting how many days were left until the wedding party. After all of the wedding preparations for the bride, the students turned their attention to the ceremony and celebration events. They had decided that since they would not be able to attend the actual wedding, they would have a class wedding party with their teacher. This launched a new query into how people celebrate their weddings. 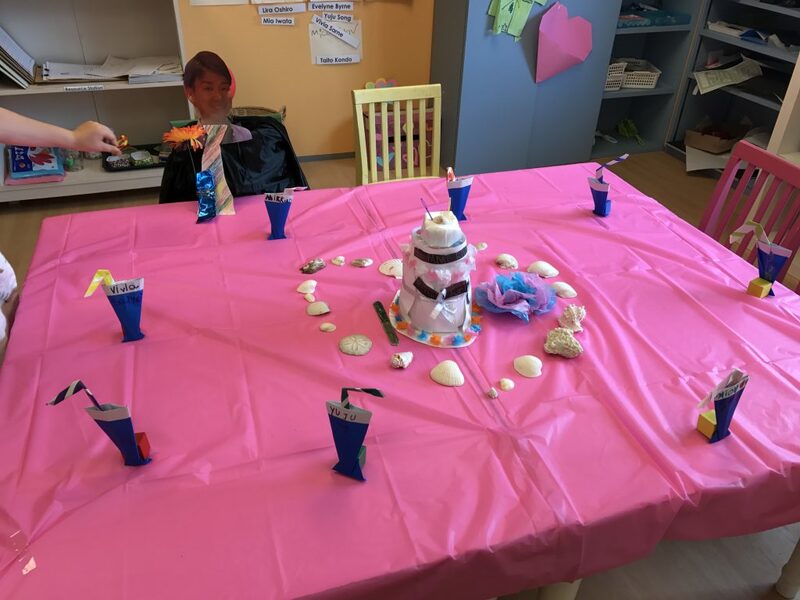 The children took on roles as wedding planners by planning and organizing the schedule of events, the guest list, what to wear, and how to set up and decorate the room. They even found a way to make sure that the groom was present at the wedding! Throughout this unit, we witnessed the power of learner agency when we involve students in the planning process. Both students and teachers learned a great deal during this inquiry. With reflective dialogue the teachers realized the power of following the students’ lead and how empowering this is when students have ownership over the direction of the inquiry, and are truly invested in what is going on. As teachers became more comfortable with the capacity of young learners to steer the inquiry, the depth and quality of the inquiry rose substantially. At the beginning of our PYP journey, we tried to plan for student-led inquiry by filling in all the boxes in the planner without leaving room for the learners’ voices in the planning. As a school that is new to the IB Primary Years Programme, we felt comfort in knowing that the unit was planned for and in a sense, “completed” before we began the learning. Now we have shifted our thinking to a having a planner that starts off with just a few good provocations and an inviting environment. This means that there is space for children’s ideas in the planner. Student-led inquiry can only happen when we listen to and honor the children’s ideas and take the time to plan the unit together. 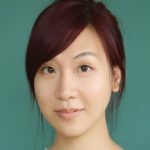 Jenny Yan is the PYP Coordinator at Summerhill International School, and IB candidate school. She has been a PYP educator for seven years and is passionate about supporting the development of critical and creative thinking in learners. I really enjoyed reading about the wedding project. You couldn’t haven’t planned such an amazing project but, as you said, we need to be open to the children’s voices and give them voice. It would be wonderful to hear the dialogue that the children had with each other and with the teacher. It’s not easy for the teacher to ask questions which take the project further but does impose their own ideas too much on it. Being a participant in the children’s learning is so exciting. You try to predict where the project will go but you never know for sure. It reminds me of Heisenberg’s Uncertainty principle – the very act of observing can change the direction of the learning. I also enjoyed reading the article. It’s amazing to see how big the result is when we listen to our students. Loved this sentence – Now we have shifted our thinking to a having a planner that starts off with just a few good provocations and an inviting environment. five year old children discussing a marriage party!! It was really amazing seeing the students plan a wedding at such a young age.It does work indeed if the students are given the freedom and opportunities to think and explore. Thanks for sharing.It is a wonderful idea indeed. Thanks for sharing this wonderful idea. its a great idea to give them this topic and let see how they will exploring their ideas. Leave a Reply to Poonam Singh Click here to cancel reply.